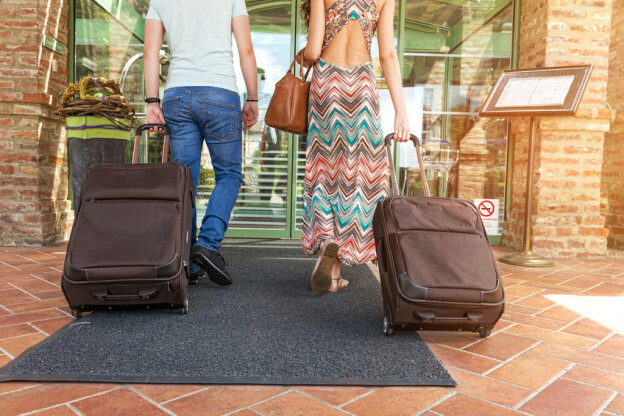 A relatively new addition to the hospitality trade, boutique hotels, thought to have been created in the 1980s, are typically small, independent businesses containing anything from 10 to 100 rooms. The very name suggests accommodation that is chic, classy and luxurious – that’s certainly what guests expect, at any rate. 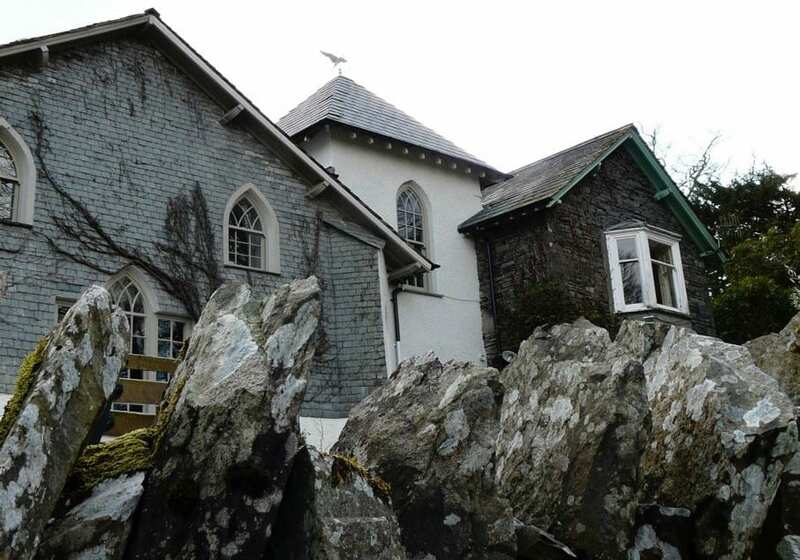 Situated in the beautiful Lake District, Randy Pike is a converted gentlemen’s hunting lodge which has been recently renovated. The three large suites (with ‘a bathroom virtually the size of Luxembourg’) have been decorated meticulously, in keeping with the original features and without detracting from the wonderful views outside. The owners, Andy and Chrissy Hill, have earned legendary status on TripAdvisor. 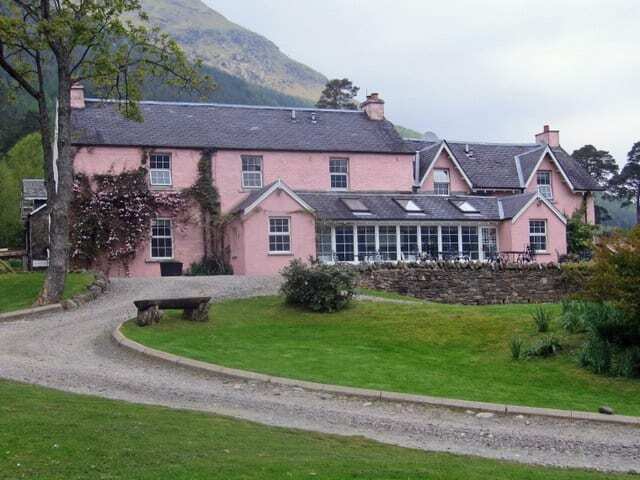 This award-winning 14-room hotel is set in the wooded banks of atmospheric Loch Voil. The 18th Century farmhouse has been renovated into a contemporary, stylish property, with design elements which were influenced by nature and the immediate surroundings. It contains incredible suites – some with their own log burners – and a restaurant which serves a-la-carte dishes. The hotel has been described as ‘exceptional’. You can even arrange to arrive by seaplane. 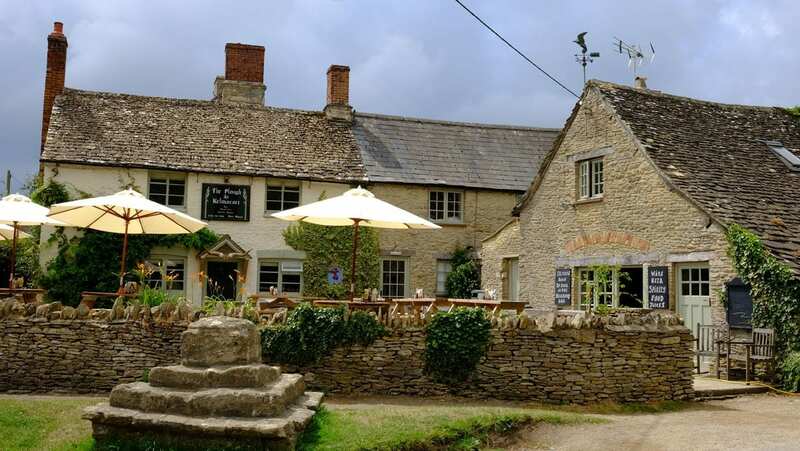 Deep in the Cotswolds is the delightful Plough Inn, the perfect spot from which to explore the neighbouring countryside. Retaining its traditional feel, the refurbished inn serves delicious food, while the seven double bedrooms and one single are light and airy, each with a luxurious modern bathroom. The entire inn emanates Cotswolds charm. 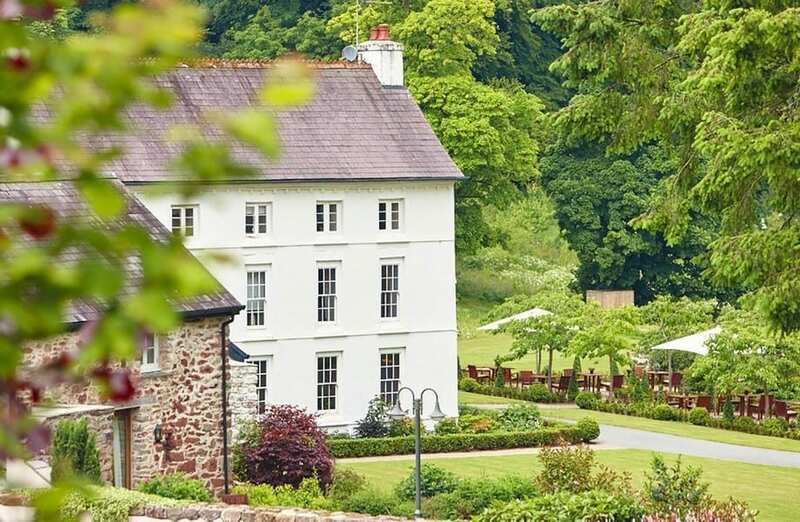 Given an – in our opinion – ungenerous 8/10 by the Telegraph, The Grove is a stunning country house hotel which is nestled in a four-acre glade close to the Preseli Hills. With numerous accolades to its name, The Grove was restored from dereliction in 2007 and prides itself on sustainability. There are 14 immaculate rooms situated in the house itself plus several cottages, each one sumptuously decorated and furnished. 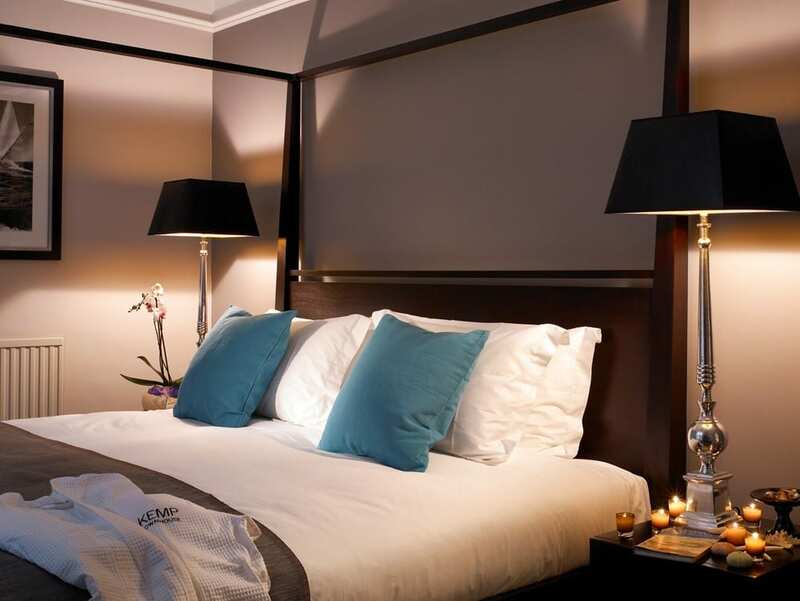 Chic and luxurious, the Kemp Townhouse is the epitome of elegance. A grade-II-listed building situated in one of Brighton’s most cosmopolitan areas, it is beautifully presented and deserving of its enjoyEngland.com and TripAdvisor accolades. Each of the rooms, ranging from the extravagant Four-Poster Feature Room to the Cosy Single, have been decorated to an extremely high standard. Located in London’s east end is a former Victorian warehouse which has been reborn into an eco-friendly oasis of 59 ‘quirky vintage-modern style’ rooms. Choose from stunning rooftop studios or perfect rooms which feature smart TVs, a ‘rain dance’ shower and mood lighting – there are even hot water bottles and umbrellas to use, should you need. The Zetter is place with buckets of style and a lot of class. 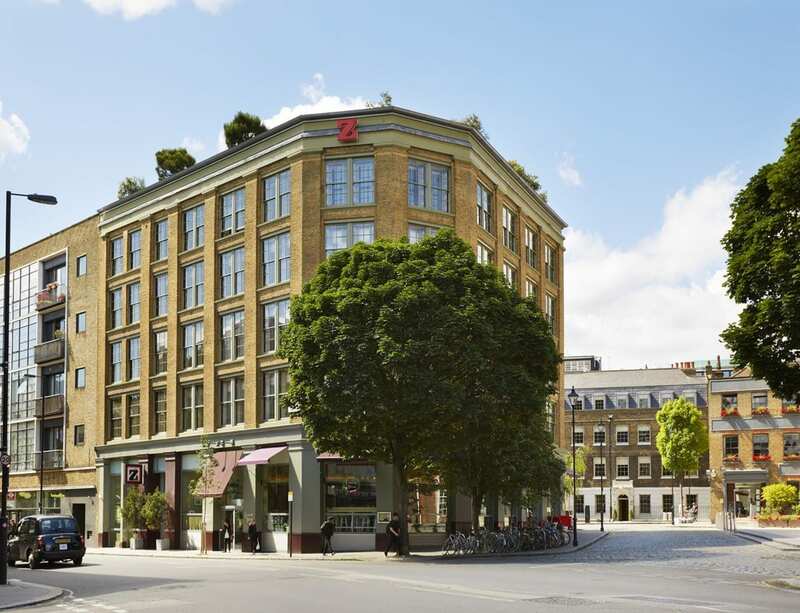 Full of character and thoughtfully designed, the Fitzwilliam Hotel is vibrant, modern and that little bit extravagant. The suites are super-stylish with mini sound systems and plush, comfy beds, all featuring top quality furnishings from the distinctive purple and yellow colour palate. With its own bar and restaurant, it’s the ideal place from which to start your Belfast adventure. 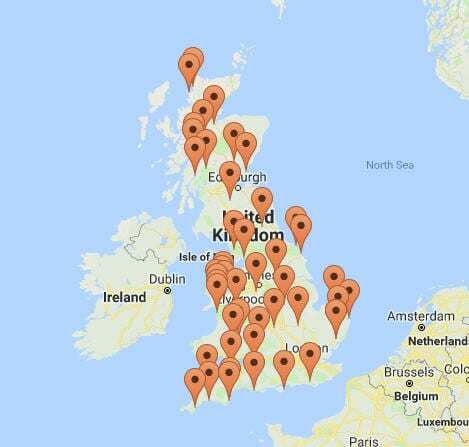 As you can see, there are some beautiful examples of boutique hotels out there; more important is the fact that there’s a demand for such lovely accommodation. Yours could be the next big thing! If you’re interested in opening your own bijoux boutique and would like to find more out about hotel finance, please get in touch, we’d be delighted to chat through your options.